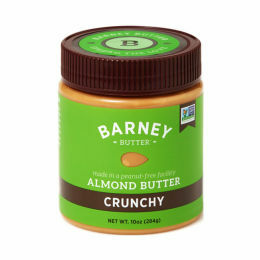 Barney Butter on YsEpicure is the home of the most delicious almond butter online. 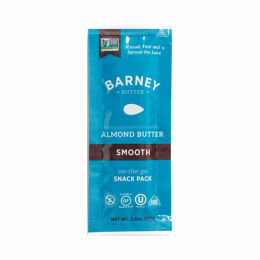 We have a nutty love story that involves a random introduction in sunny southern California, a shared passion and dream for “making something positive for the world”, and a splash of serendipitous circumstances that led us to Fresno, and a little almond butter company trying to get off the ground. 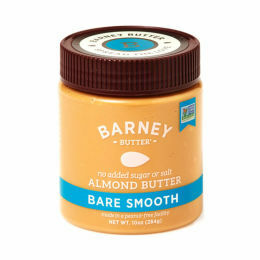 We’ve been spreading the love about Barney Butter ever since. 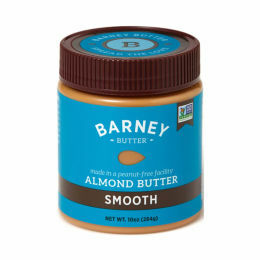 We are BARNEY. 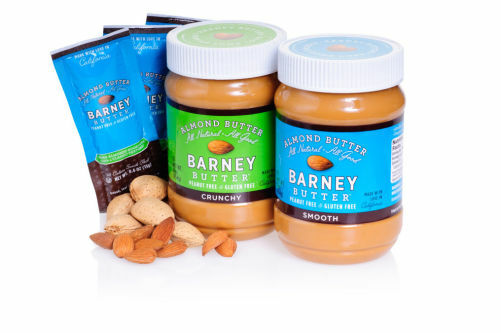 Thank you for being a part of our almond evolution.